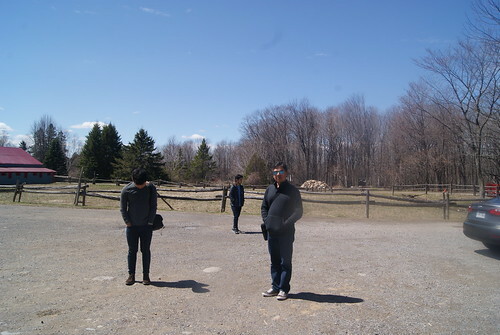 From the parking area, we could see old structures dotting the acres of maple trees. 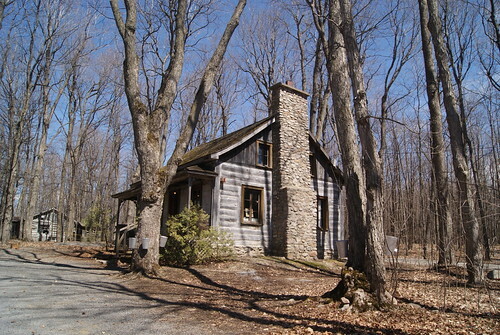 With our niece and her hubby in the lead, we proceeded to the sugar shack where we were served with homemade food. 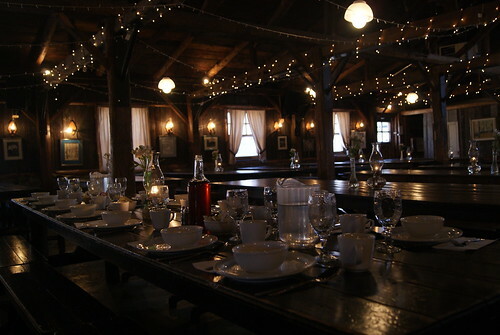 Everything felt like it was old-world and, I believe, prepared in the traditional way from the pea soup, crusty bread, baked beans, omelette, maple-smoked ham, meatball stew, meat pie to the sugar pie and pancakes dessert. 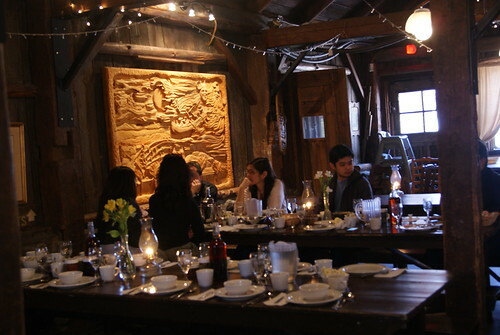 After our very filling lunch, the proprietor himself toured us around their breadmaking and maple syrup making facilities. 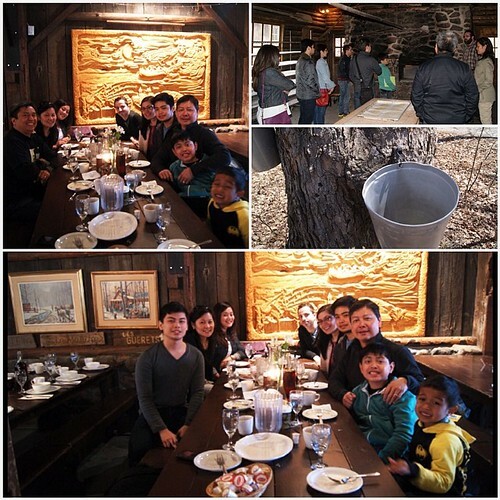 He gave us a backgrounder about the history of the place and the process of harvesting maple syrup and the process of making it into different products. 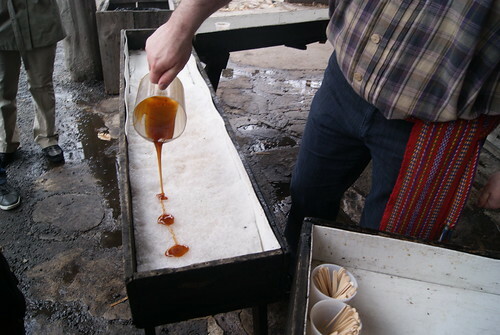 The highlight of the tour was the part when he led us outside and poured thick hot maple syrup on a metal sheet covered with ice. 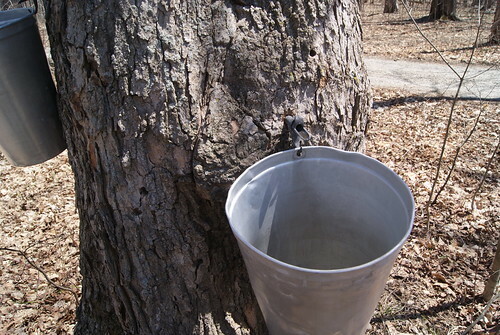 That was the cue for us to take our wooden sticks, peel the semi-hardened maple syrup from the sheet and enjoy our own taffy. For this family from the tropics, it was another first and literally a sweet one at that.